Ahh, the clean air, expansive views, and room to run wild and play—the great outdoors has always held great appeal for most, especially during the warm summer months. 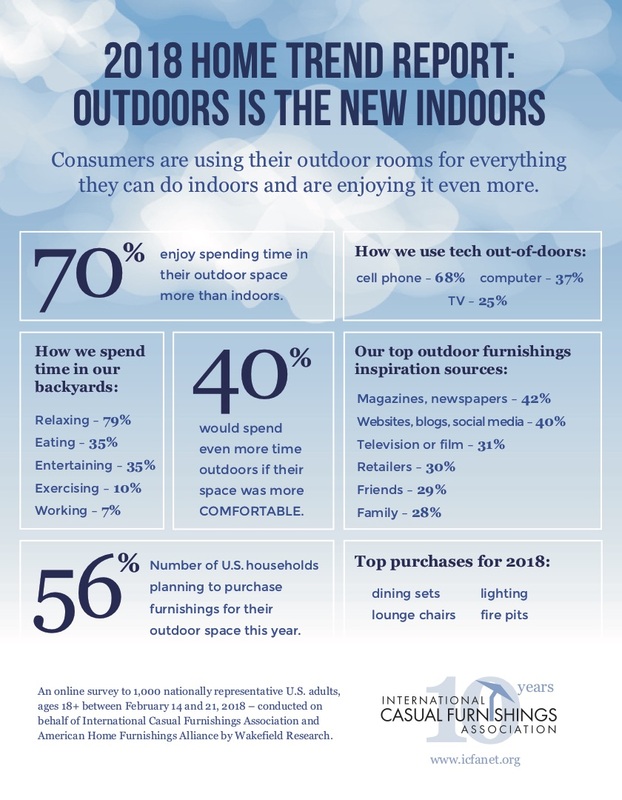 However, increasingly Americans are craving indoor amenities when spending time outside. The research findings also showed that 68% of people use their outdoor space several times a week in seasonal weather. And when asked what would encourage them to spend more time outdoors, the top answer was comfort, followed by spaciousness, and style. 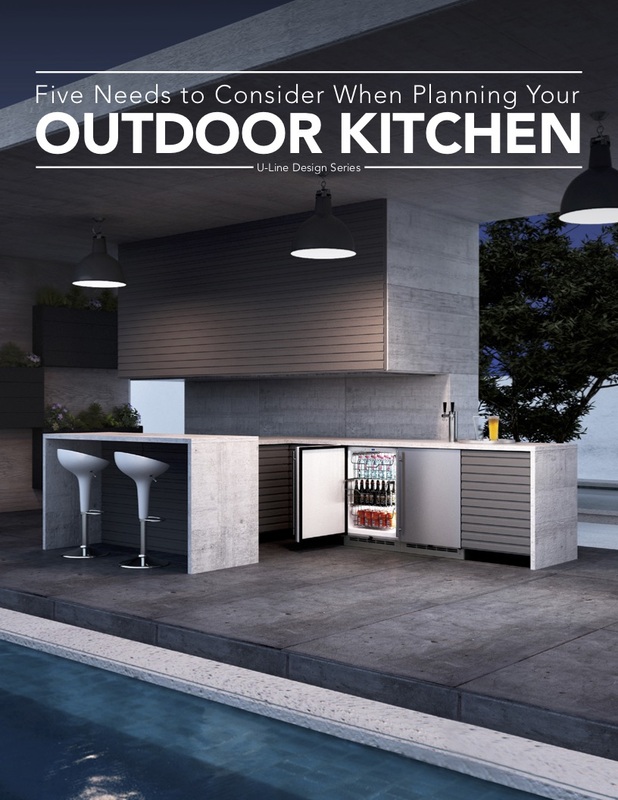 With regard to style, outdoor furnishings and kitchen elements are evolving to be as sophisticated and varied as indoor options. 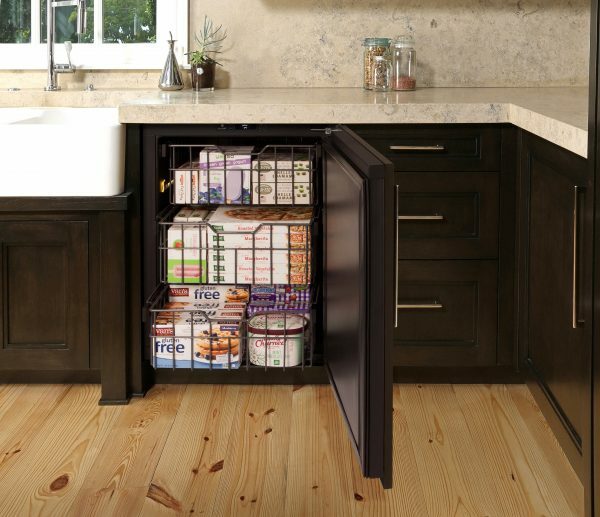 It is becoming increasingly common to see kitchens that incorporate a variety of elements such as aluminum, wicker, and teak. 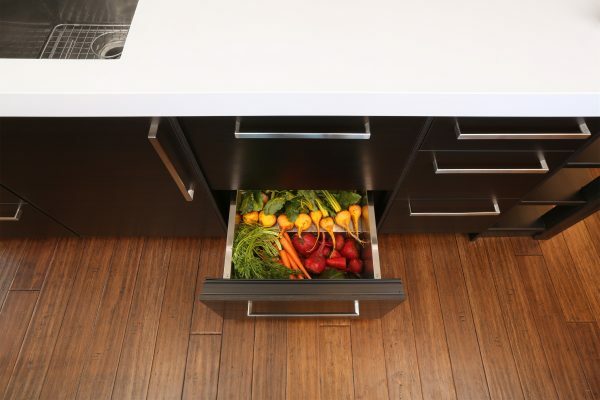 In addition, color options are evolving beyond brown and beige to include shades of gray and other sophisticated accents. 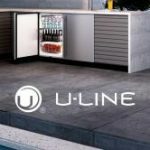 U-Line has just what you need to make your outdoor living space perfect! 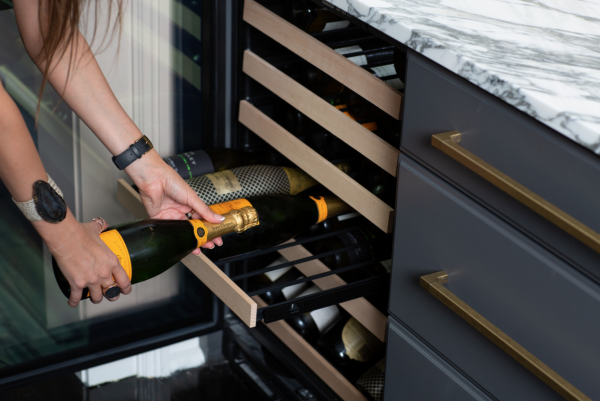 With a lineup including Ice Machines, Refrigerators, Keg Refrigerators, and Convertible Freezers, our Outdoor Collection of products continue to be amongst our most popular models. Visit our website to learn more. Next Article Next post: Dreaming of the Perfect Outdoor Entertaining Space?